Virtual participation is available for those who are unable to attend the conference in person. 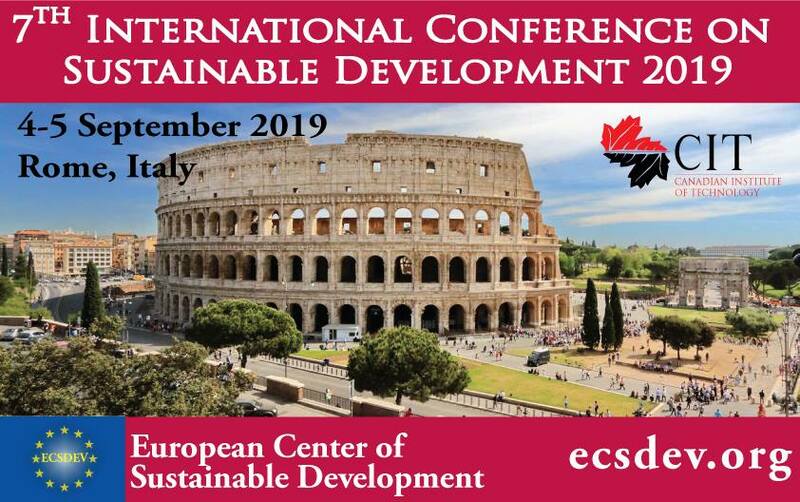 All conference registrants (in-person and virtual) can be published in the European Journal of Sustainable Developmentor in the Book of Proceedings ICSD 2019 (ISBN). Rok za prijavu učešća 03.09.2019.